The brothers, Marcel and Sander Jetten, have sold their yard Jetten Shipyard in Sneek to Managing Director Jeannot Grim. By handing over management and ownership, they want to give the company a solid foundation for further international growth. The Jetten family remains closely involved and remain working at the Frisian site, which is currently experiencing a strong international growth. Jetten Shipyard has been active abroad for many years and is trendsetter by constantly development and innovation with building aluminium and steel yachts. Also because of winning the European Power Boat of the Year Award 2015 and 2017, the international interest continues to grow. 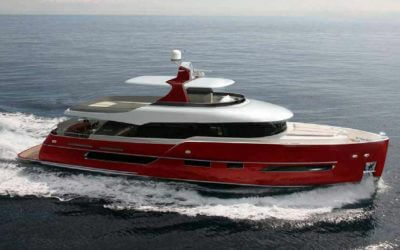 Marcel Jetten will continue to focus on development and construction of custom yachts. 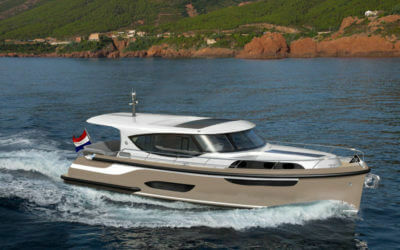 Sander Jetten, alongside engineering, will focus on the maintenance and refit of motor yachts. The aftersales of the yard is in this way responding to the growing demand of customers, also internationally.